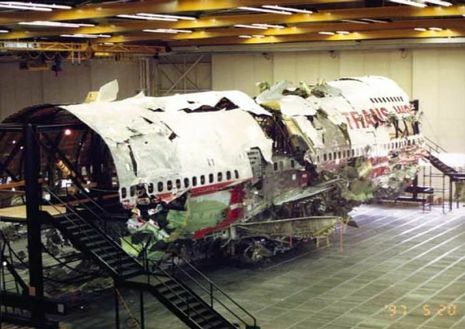 A bomb exploded aboard the TWA Flight 840 en route from Rome to Athens killing 4 americans and injuring 9. The fatalities occurred during a rapid decompression caused by the initial exposion. Claiming the responsibility for this aircraft bombing was a group known at that time as the Arab Revolutionary Cells, which their spokesperson said was punishment for "American arrogance" and for conflict with Libya the previous week. Luckily, the pilot was able to perform an emergency landing. Although there were unfortunately 4 Americans that perished when they were ejected following the blast, there were 110 other passengers and 7 crew members that survived the incident.